UNDER CONSTRUCTION - Ready for Spring 2019! 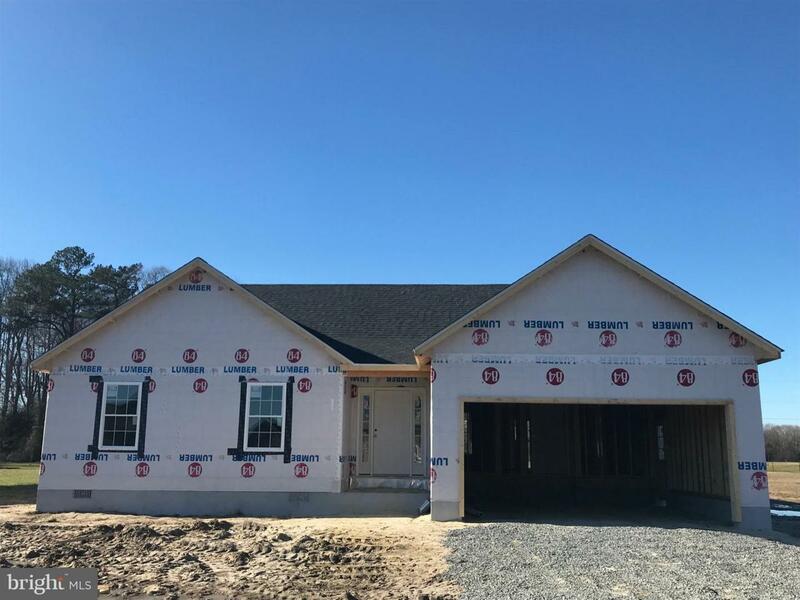 The Addison floor plan features three bedrooms, two full bathrooms, a living room with a vaulted ceiling, dining area, laundry room and an attached two car garage. The owner's suite offers a private bathroom and a spacious walk-in closet. 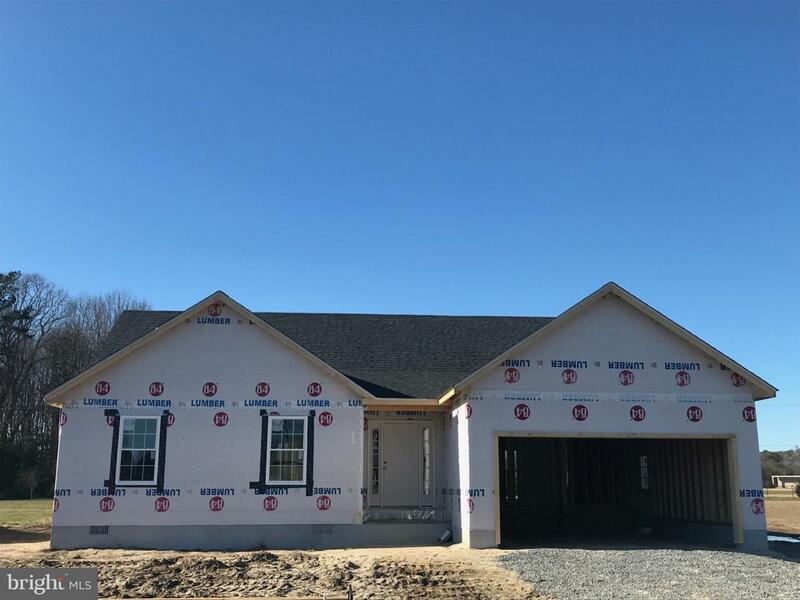 The home will be finished with nickel hardware (door knobs and hinges), chrome plumbing fixtures and nickel electrical fixtures, hardwood flooring in the foyer, concrete sidewalks and a paved driveway. 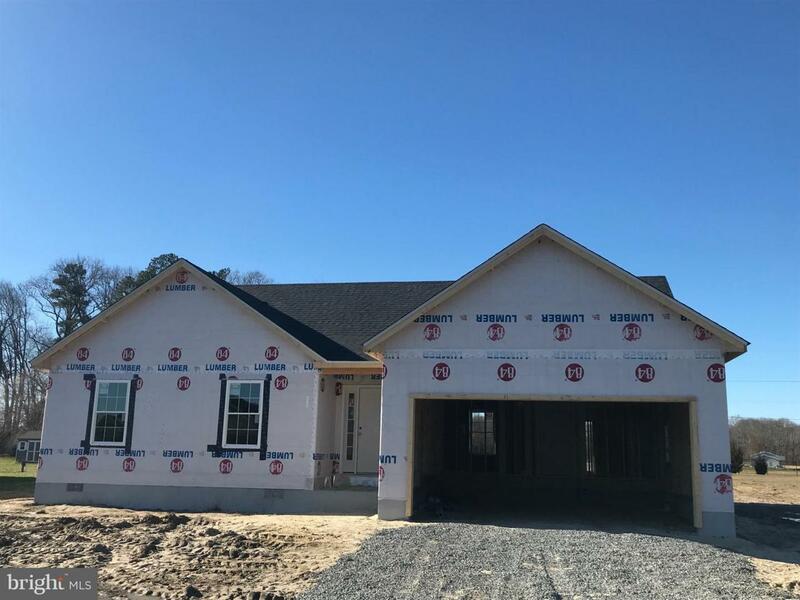 Energy Efficiency and Strength: Your new home will be constructed stick built, on-site, with 2"x6" exterior walls at 16" on-center intervals for strength and energy efficiency! The doors and windows are sealed and TESTED to minimize air leaks. Similarly, the heating and air conditioning (HVAC) system is sealed and TESTED to minimize air leaks! Photos depict various options and upgrades which MAY NOT be included in the stated price.